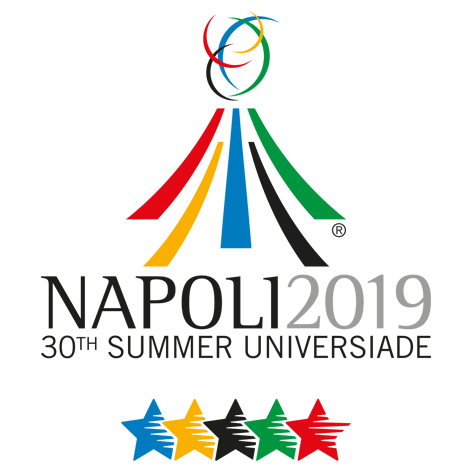 USA Swimming announced those who will represent the United States at next summer’s 2019 World University Games in Naples, Italy. The 52-person roster includes six swimmers from NC State University. They include Elise Haan, Hannah Moore, Ky-lee Perry, Makayla Sargent, Justin Ress, and Coleman Stewart. Another team member with North Carolina ties is former EAC swimmer Olivia Carter, now competing for the University of Georgia. Click here for the USA Swimming article, including links to the complete roster.